Mr. Smith earned his associates degree at South Plains College, bachelors degree at Texas Tech University, and masters degree from Lubbock Christian University. He has also completed all coursework and is working on his dissertation to complete his Ed.D from Texas Tech University. Mr. Smith was officially hired to serve as the superintendent of Brownfield ISD on April 16, 2018. He is widely regarded as one of the most innovative and progressive leaders in the region and state. He is strong communicator who is working to rally support and buy in around the school system and strengthen every aspect of the community. 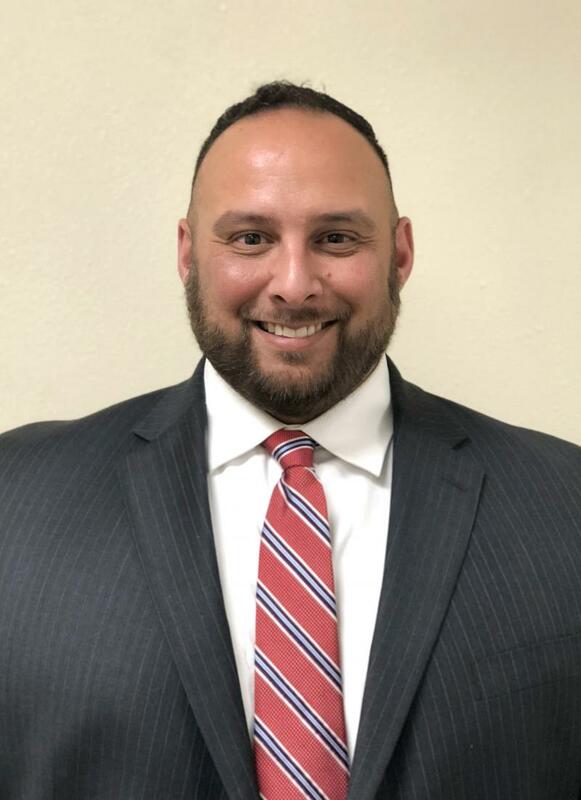 Mr. Smith taught in Brownfield ISD, Seagraves ISD, and Lubbock ISD before being named as an administrator at Cavazos Middle School in Lubbock ISD. Smith was named as the Texas Association of Secondary School Principals (TASSP) Administrator of the year and also the Texas Classroom Teachers (TCTA) Principal of the year for his work as an administrator at Lubbock High School. His innovative approaches and progressive style of leadership led him to be named as the Associate Principal at Estacado High School where he served as part of a transformational leadership team tasked with improving culture and performance on the campus. After three years at Estacado, Mr. Smith was recruited to join Slaton ISD as the Assistant Superintendent for Curriculum and Instruction. While serving in this capacity, Smith was a part of a leadership team that improved district culture, academic performance, and college and career ratings. In addition to fostering strong partnerships with educational institutions such as the National Institute for Excellence in Teaching (NIET), Texas Tech University, University of Texas of the Permian Basin, Texas Workforce Commission, and many more, Smith was able to help transform Slaton ISD into a regional leader in college and career readiness. Mr. Smith is married to Sonya Smith who also serves public school students as a Registered Nurse. The couple has been married for 21 years and has two sons. Gage is enrolled at Angelo State University and Caleb will soon begin his senior year at Brownfield High School.